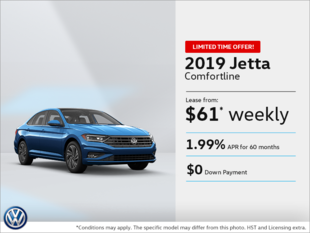 At Volkswagen of Windsor, you'll be able to save on the purchase of a new or pre-owned Volkswagen, but the discounts do not stop there. 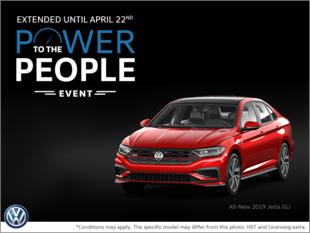 In fact, you'll also be entitled to discounts and special offers when you come to see us for the maintenance of your Volkswagen vehicle as well as for a specific Volkswagen original part or accessory. 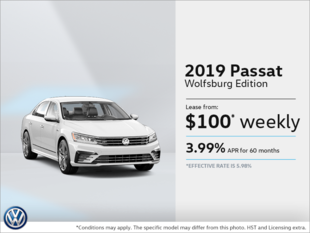 At Volkswagen of Windsor, we seek to distinguish ourselves by allowing you to save on every visit. 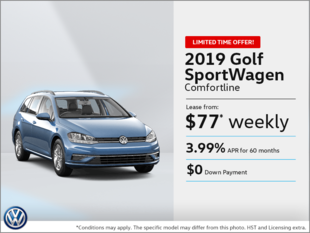 At Volkswagen of Windsor, there's always a different way to save money. 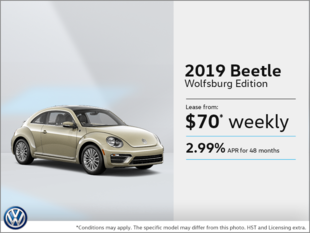 For example, we have a host of rebates and incentives on our new Volkswagen vehicles or our Volkswagen Certified Pre-Owned vehicles. 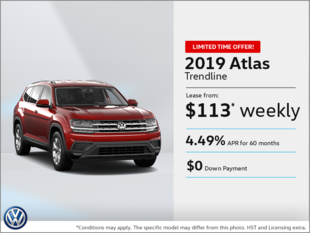 We are also able to exceed your expectations when you finance or lease your next Volkswagen vehicle through reduced interest rates and flexible, affordable financing and leasing options. Our service and maintenance departments are also full of discounts and seasonal offers. Our promotions are continually updated, so visit this page often. 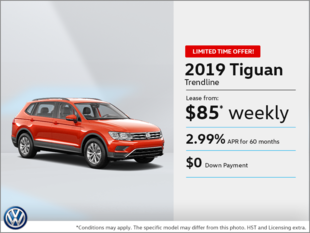 At Volkswagen of Windsor, we know that by offering you more for your money, you'll come back for all of your Volkswagen product and service needs. 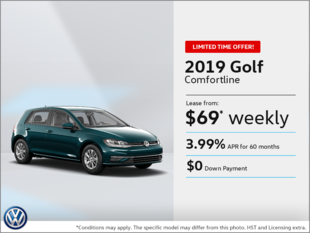 We want to help you save, and we look forward to doing so today.